Arvada West High School Choir heading to national festival! From Chris Maunu: Congratulations to Company West, who will be performing on the MFA national stage in less than 8 weeks! I’m so excited to meet these other wonderful directors and hear their fabulous choirs! In addition, the students will have master classes and clinician experiences with Stacey V. Gibbs, Andre Thomas, Henry Leck, Brandon A. Boyd, and more! The voices of the 2018 National Choir Festival sing “We Believe In Music,” composed by Festival Artistic Director Henry Leck in honor of the premiere Festival. Accompanied by members of the Ball State University Orchestra, Douglas Droste director, student singers performed with special guests during the National Choir Concert on Saturday, March 17 at Hilbert Circle Theatre in Indianapolis. Learn more about the National Choir Festival and the June 5, 2019 application deadline for the 2020 Festival at http://choir.musicforall.org. 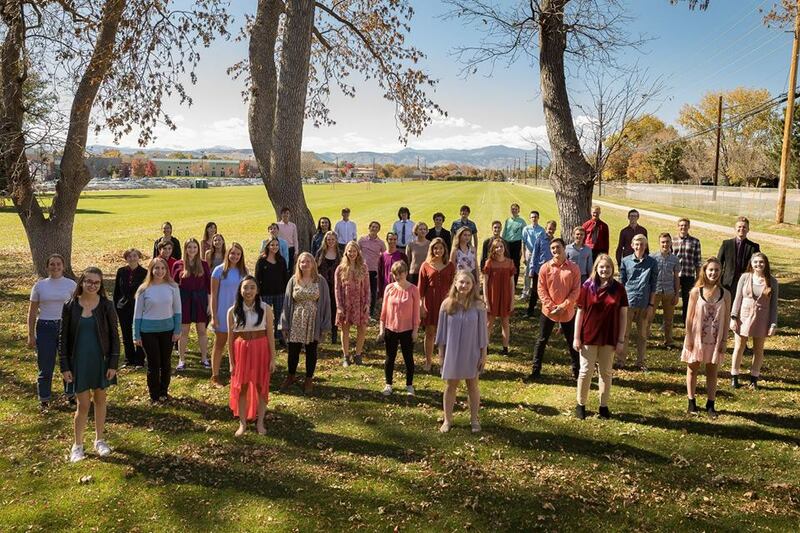 Congratulations to the choir ensembles invited to perform at the 2019 Music for All National Festival, and to their directors, students, parents, and administrators!